Working for @flemtitalianrockband my passion. Som.. 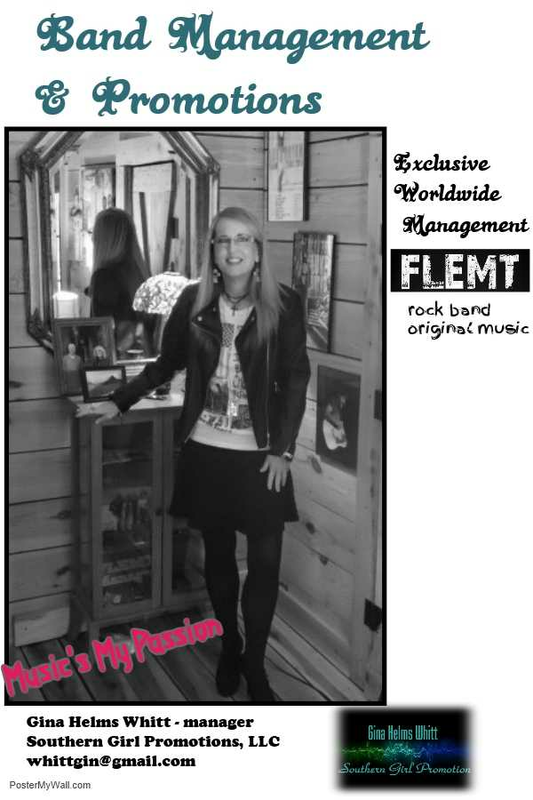 Working for FLEMT Italian rock band my passion. Someday we're going to be accepting awards at the MTV awards and Recording Academy / GRAMMYs. That's our goals and our plans. That being said....I have so many friends that are #artists #bands #managers #radio etc. and I watch the progress of their careers daily. I have to be honest...I get just as excited for every success and progress they make too. I'm cheering them on and when I see they have upcoming performance dates I promote them. The music business is a family and we should all be happy for each other.